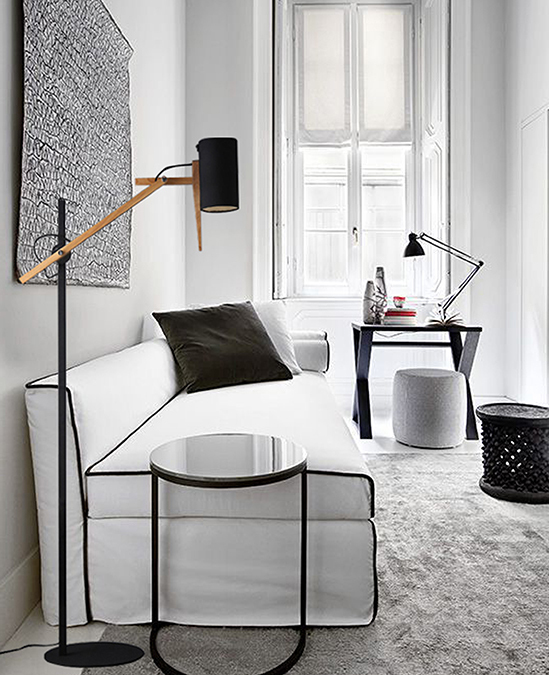 This ultra chic Skate floor lamp is delightfully styled to suit any internal area. . 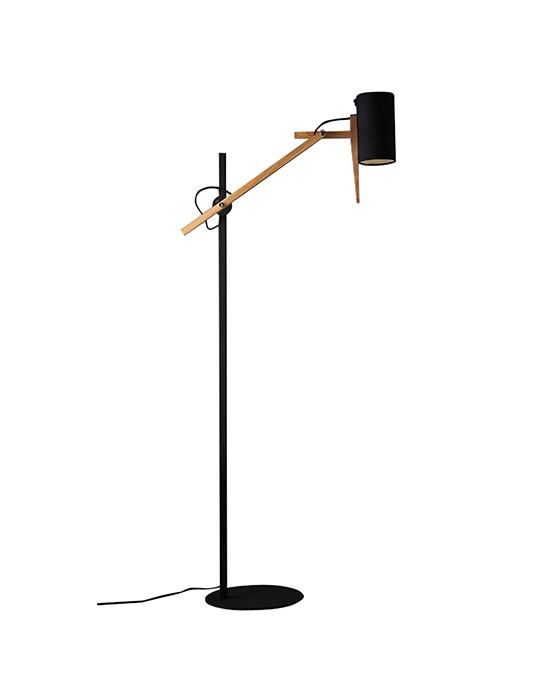 Innovative styling with metal and timber finishes combine to give this special floor lamp a dynamic modern profile. It is highly adjustable in height and lamp shade angles which makes it very versatile for different uses. This floor lamp would be a perfect piece to give your space a contemporary look.